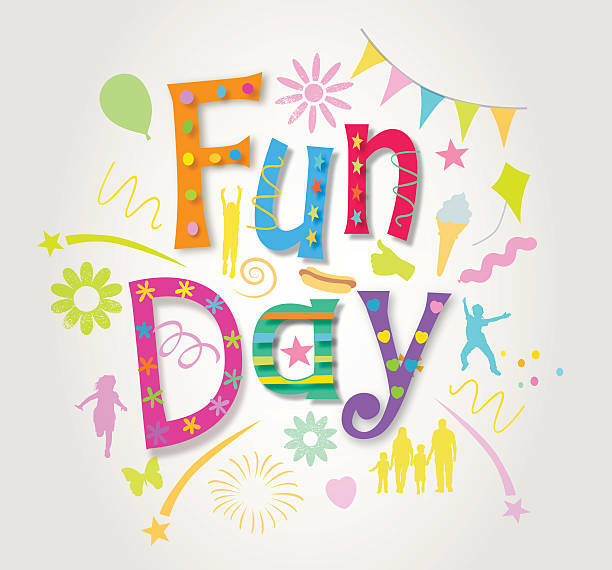 CIFSC will be holding their first Club Fun Day on Saturday, May 4, 2019 starting at 9:00 AM. The cost to participate is $50 for up to 3 events and $10 for each additional event. Events will be separated into levels as needed. All proceeds go to the CIFSC Club Show. This event is only open to CIFSC members. We are looking forward to a great event! Please drop the registration form and payment into the CIFSC dropbox no later than April 19th in order to participate. Check your email for the form.